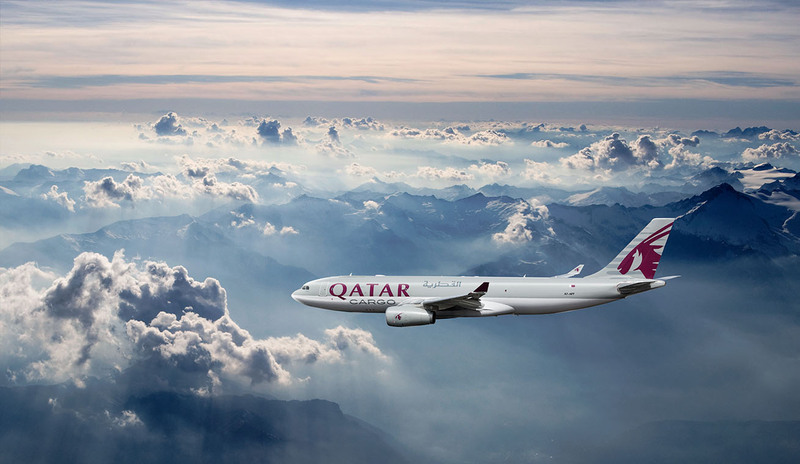 A woman on Qatar Airways unlocked her sleeping husband’s phone and found evidence of him cheating. After looking through his phone, she started a fight with her husband. The flight crew tried to calm the drunk passenger but were unable to as it got out of hand according to The Sun. The pilot made an emergency landing to let the family off the plane. The flight then continued to Doha.